We understand it has only been a few weeks since we gave you a TaylorMade update. To be fair, though, it has been an exciting 3 weeks! Here’s what happened on tour and on the equipment side. Perhaps the biggest recent news in the golf industry was TaylorMade’s announcement to begin the PGA Merchandise Show. CEO David Abeles opened the show by announcing the company had signed Tiger Woods to an equipment deal! 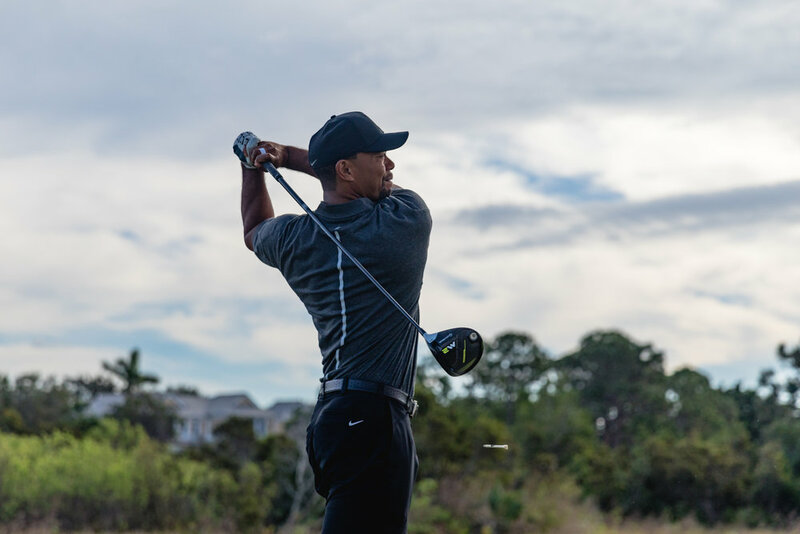 Tiger immediately used a driver and fairway woods at the Farmer’s Insurance Open. He will also use irons and wedges. The two parties are still working on a design for these that suits Tiger’s game to his satisfaction. 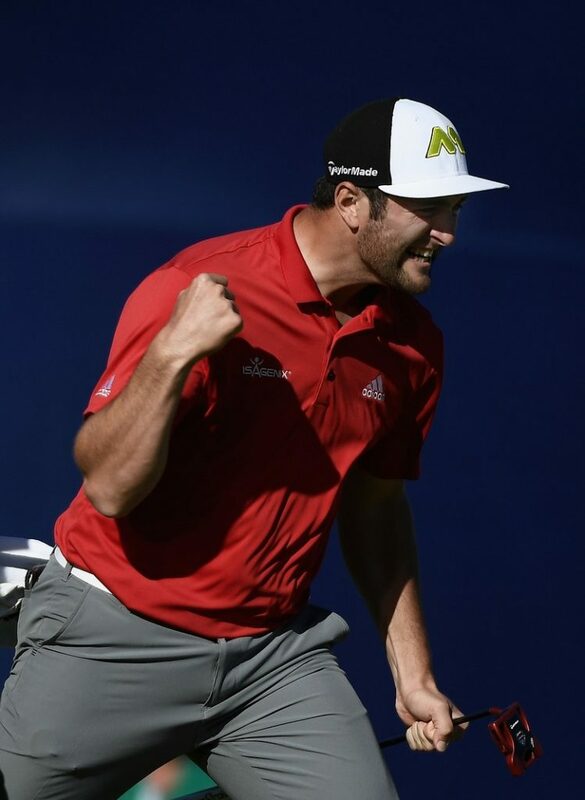 Speaking of the Farmer’s Insurance Open, PGA Tour rookie Jon Rahm took home the title in dramatic fashion. He birdied the 71st hole to take a one-shot lead. On the final hole, after striping his drive, he hit his second shot to the back fringe of the two-tiered green. This left him with a tricky 60-foot putt to extend his lead. A two-putt from where he was would have been excellent. Instead, Rahm did the improbable, sinking the downhill, right to left breaking putt for eagle and a 3 shot lead. That lead would prove to be the final margin, giving Rahm his first career PGA Tour victory. Rahm games a complete bag of 2017 TaylorMade clubs, from driver to golf ball. 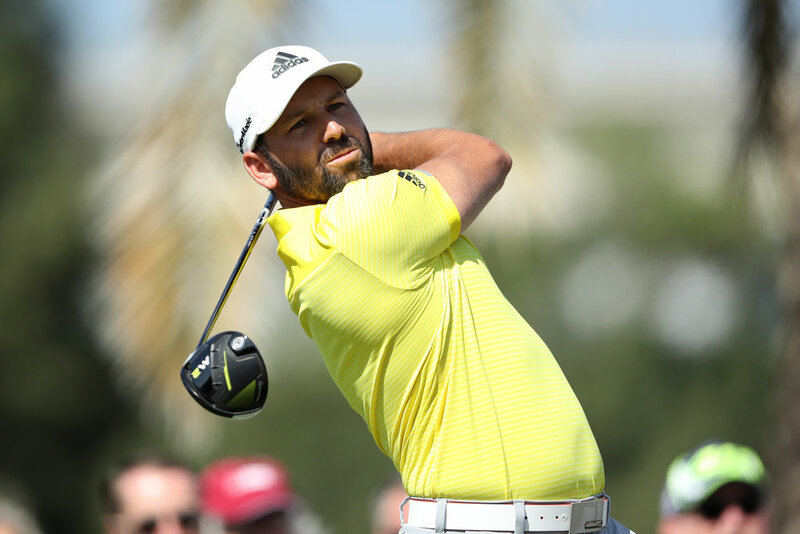 Overseas, TaylorMade stalwart Sergio Garcia took home another worldwide victory at the Omega Dubai Desert Classic. Another player with the full complement of 2017 TaylorMade clubs, Garcia went wire-to-wire to claim a 3-shot victory. After being pushed by Henrik Stenson on the back nine of the final round, Garcia responded with clutch shots. His performance gave him his first win on the European Tour since 2014. TaylorMade’s new, tour-inspired Milled Grind wedges offer performance for various players types and playing conditions. 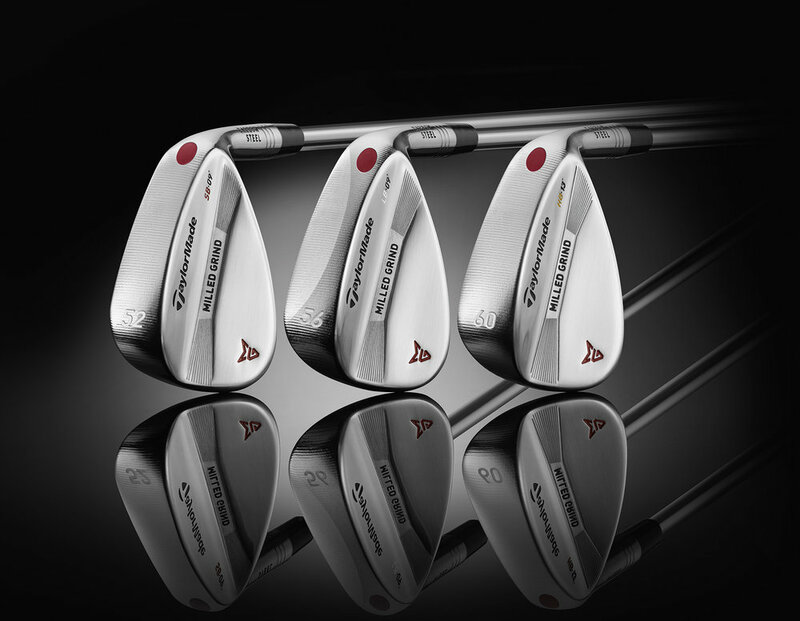 Using a precision milling process, TaylorMade makes each wedge to meet very exacting specifications. Three different sole grinds result is a club that gives a high level of performance for any condition. TaylorMade also bored the hosel deeper, removing weight and giving more forgiveness by repositioning the saved weight. Another recent addition to the TaylorMade equipment family is the TP collection of putters. 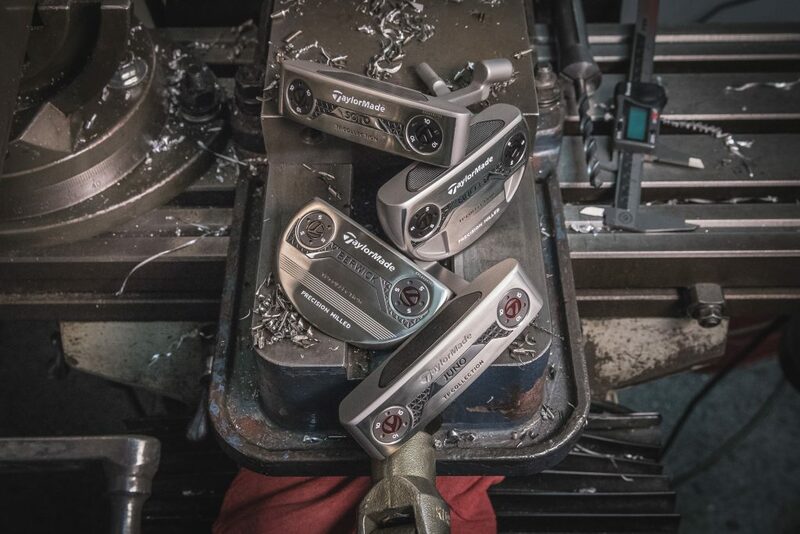 Each of the four head shapes features milled 303 stainless steel heads and tour satin finish. The clean looking putters also have adjustable weights on the sole to provide the optimal swing-weight. The line also features a new milled pure roll insert on the face for a better forward roll on the ball. The collection has 2 blade-style putters and 2 mallet-style putters. An in-depth post about these putters is coming soon. 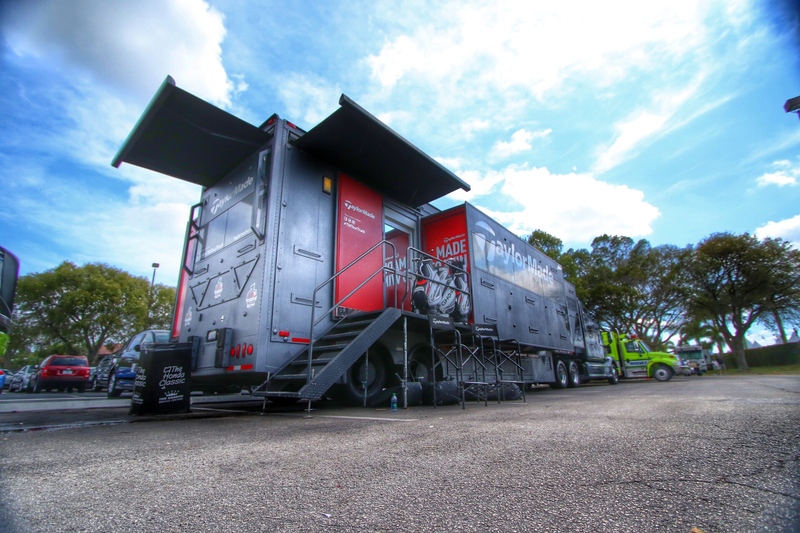 That is all for this month’s installment of TaylorMade on Tour. 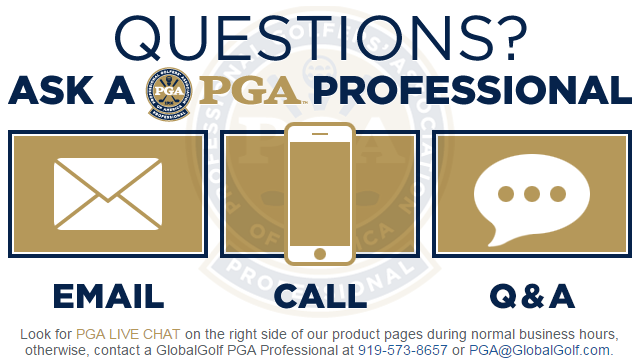 Remember to subscribe to the blog to stay current on this and many other tips, topics, and reviews from our PGA Professionals at Global Golf.